Students will sometimes only have check marks on the paper. This means your student did well. Students will also find a "S" on their paper standing for Satisfactory. On the other hand, "N" stands for not satisfactory. 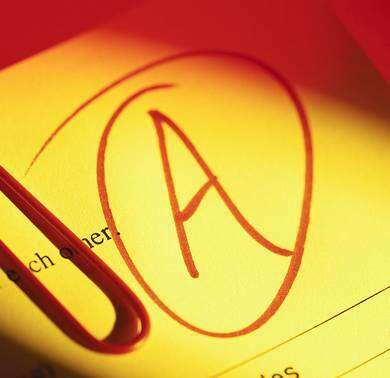 These letters may also appear on the student's grade card too. 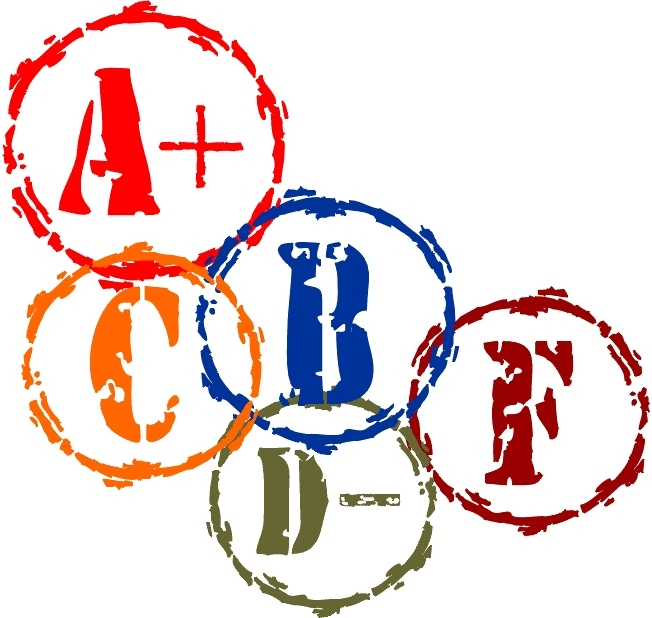 The Grading scale above shows what each percentage means when I mark the paper with percentages and for when the grade cards come home. Check out these sites for different subjects. Go Back to Parent's Page.